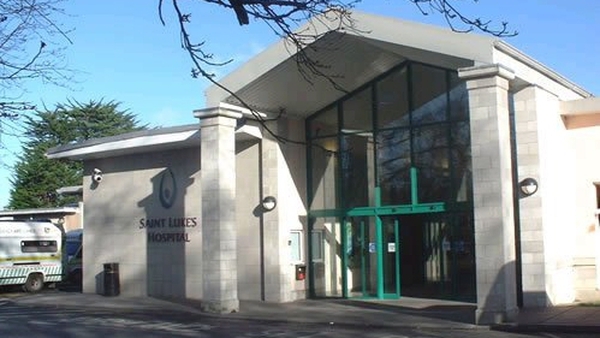 Doctors at St Luke's Hospital in Dublin have performed one of the first treatments of its kind here for eye cancer. 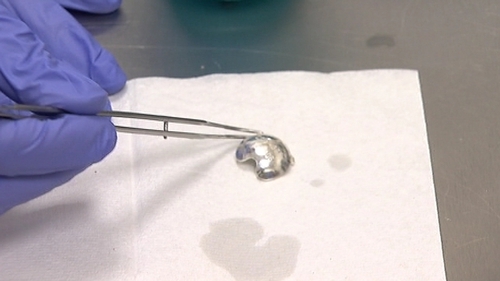 The procedure involved a radioactive implant being inserted into a patient's left eye for nearly five days to save his sight. The implant delivers targeted radiation to the tumour. Because the radiation is delivered locally in the eye, the patient does not suffer hair loss or many of the other side effects of external beam radiotherapy treatment. Tony McDonnell, who is in his 60s and from Navan, Co Meath, left hospital this week after the device was inserted last Friday and removed on Tuesday. In July, he was diagnosed with eye cancer after complaining of sight problems while driving. He works as a lorry driver for a waste disposal company. Mr McDonnell is one of three people to be treated at St Luke's using the procedure. Up to now, patients had to go to Britain for the treatment. The pre-surgery diagnosis for the procedure was conducted by a team at Dublin's Royal Victoria Eye and Ear Hospital. Funding was provided by the HSE and the National Cancer Control Programme. Eye cancer is quite rare and around 30 patients a year are expected to benefit from the development.